Fernando is taking part in an exhibition organised by Pop Up Dorset, at the Jackson Gallery on Portland in Dorset. The exhibition features eleven up and coming artists from the Dorset area, show casing graphic digital art, paintings, prints. Pop Up Dorset have also selected a small number of established artists to take part in the exhibition and Fernando is premièring six new smaller ahead of a solo exhibition in 2015. 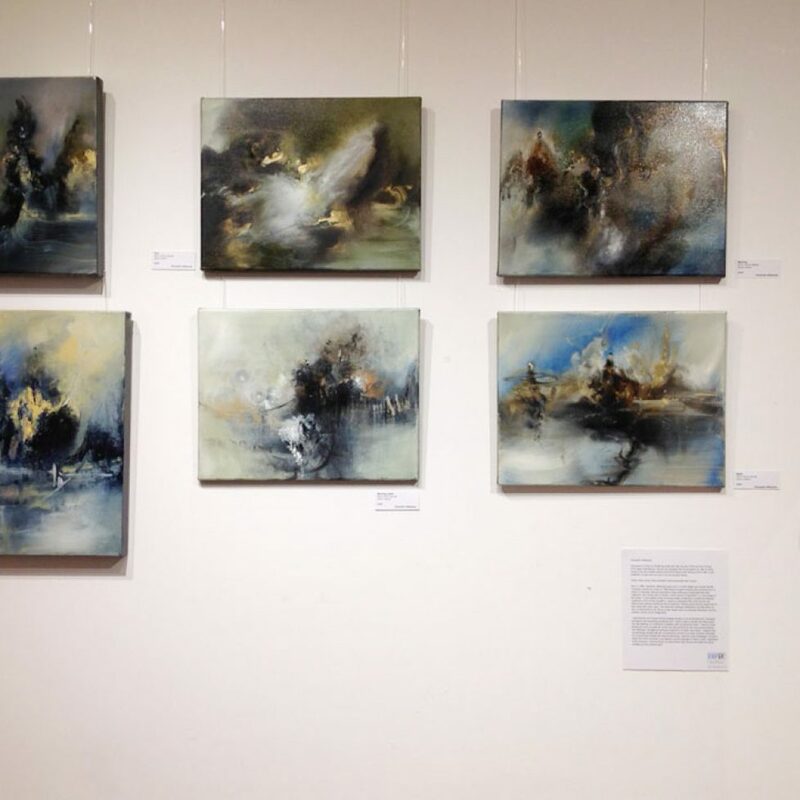 The exhibition runs until Sunday 21st December 2014 and closes at 4pm.